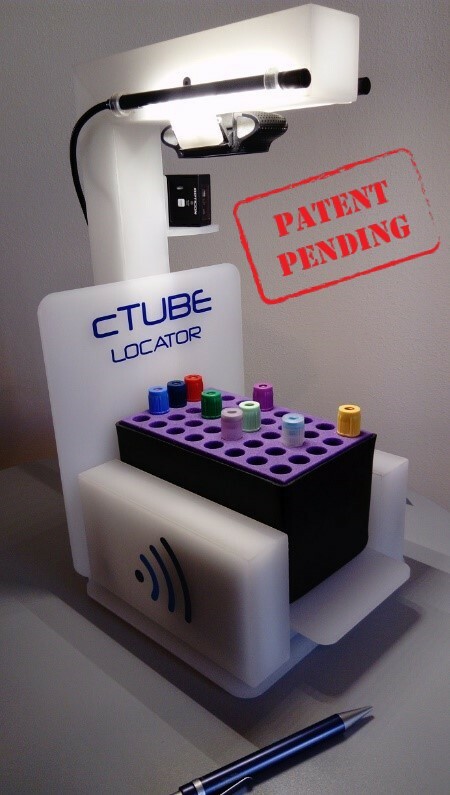 TUBE TRACE is a system designed for the monitoring and tracking of individual test tubes. The HBH barcode reader scans each one of the test tubes. The RFID tube tray collects all the data. Insert the tube rack into the secondary RFID containers with datalogger tracking the temperature. All data are collected and sent to the Cloud. Insert the secondary containers into the isothermal tertiary containers to ensure a stable temperature during transport. Place the tertiary container on the RFID plate/gate to download all the data. The system immediately verifies if the data correspond to the ones put in by the centre at the starting point. A report on the transport will be produced and the data uploaded in the system through the WEB App. 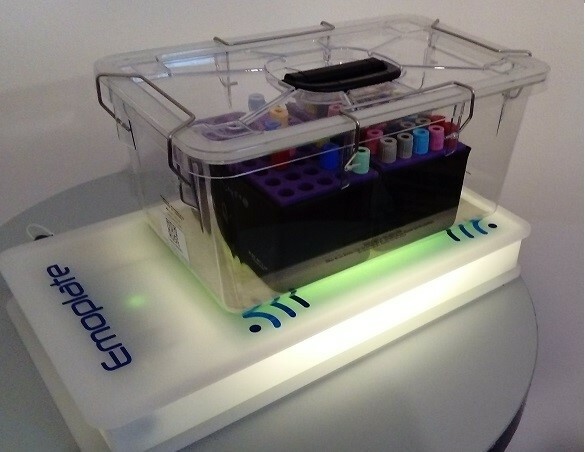 The software can be interfaced directly with the management software of the laboratory, so that the tubes can be checked in automatically upon arrival.